The South of France and especially the area around the Mediterranean coast, is famous for its oysters and its vineyards. Perles de Sauvignon Blanc pays tribute to this region and to the pearls that can be found in the oysters. 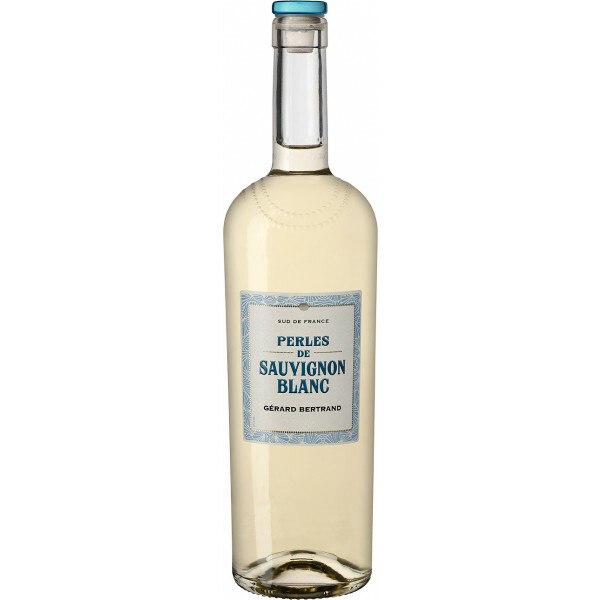 The wine is made exclusively from Sauvignon Blanc, which is an emblematic grape from the South of France and goes perfectly well with oysters and grilles fishes. The glass stopper with a blue color evokes the Mediterranean coast, the cradle of this wine. The bottle, wearing its pearl necklace, is a unique model in the world imagined by the designer Chantal Thomass, a well-known French designer. The 6èmeSens, the result of the alchemy of climate and soil, brings the perfect marriage of sight, touch, sense, smell and taste to whirl you away into the discovery of your own 6th sense.